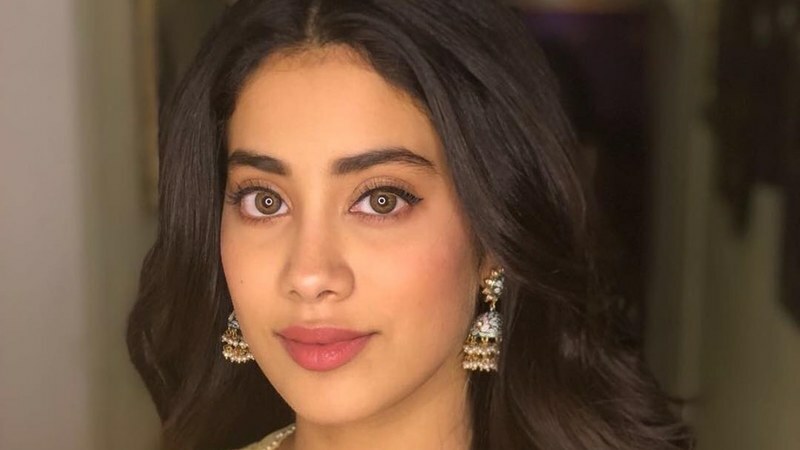 Janhvi Kapoor to play a pilot in next Karan Johar production? The movie is based on one of India's first female combat aviators, Gunjan Saxena. 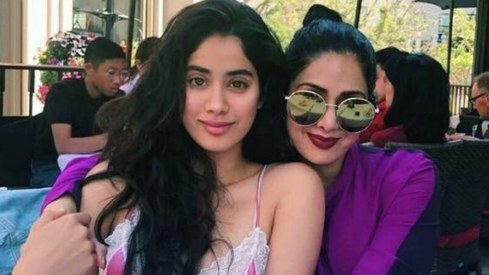 Following in Alia Bhatt's footsteps, Sridevi's daughter and Bollywood newcomer Janhvi Kapoor is quickly becoming a Karan Johar favourite. The actress made her debut this year with Dharma Productions' Dhadak and her second film, the upcoming Takht, is also being helmed by Johar's production house. Mumbai Mirror is now reporting that Kapoor is also slated to appear in another Dharma Productions project based on the Indian Air Force, particularly one of India's first female combat aviators, Gunjan Saxena. Saxena was posted in Kargil during the 1999 war. Quoting a source, the report said that Janhvi already started preparing for the role and has met Gunjan to observe her mannerisms and get a better understanding of her story. The film will go into production sometime next year and while Karan will be producing it, the production house is still on the lookout for a director. “Janhvi has already begun her prep and has met Gunjan to understand her story and observe her mannerisms. The film is expected to go on the floors sometime next year. While Karan is producing the film, a director is yet to be finalised,” the report said. No prior acting experience no formal fil or theatre qualification. The only qualification being sridevis daughter. Bollywood will be destroyed by nepotism. Who cares what they are doing in Bollywood. Apart from catchy songs it's a film industry meant for the brainless.